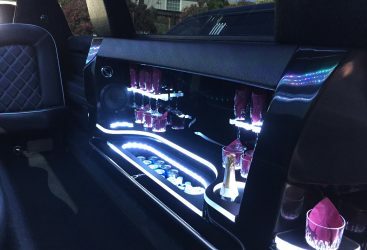 Bar: Complimentary Bar includes sparkling wine , soft drinks, water, and ice. 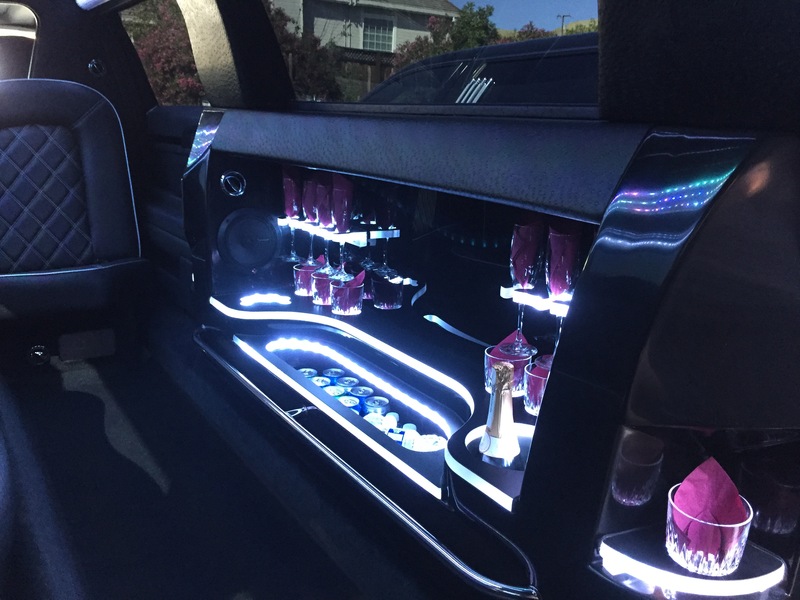 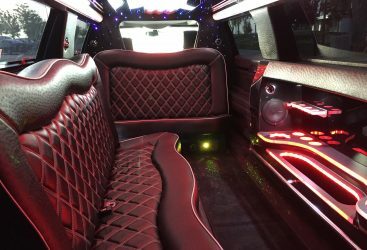 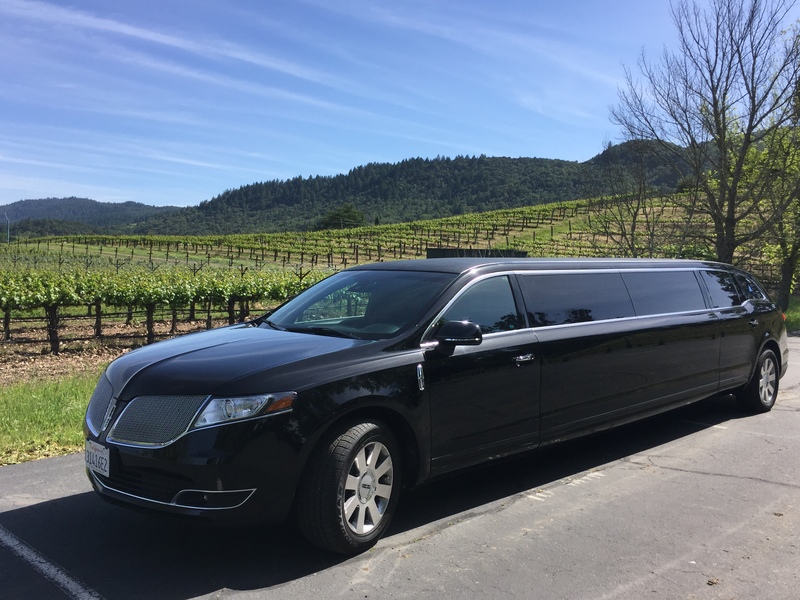 Limousine Lincoln MKT 120 Inch Stretch – Reliable and comfortable limo. 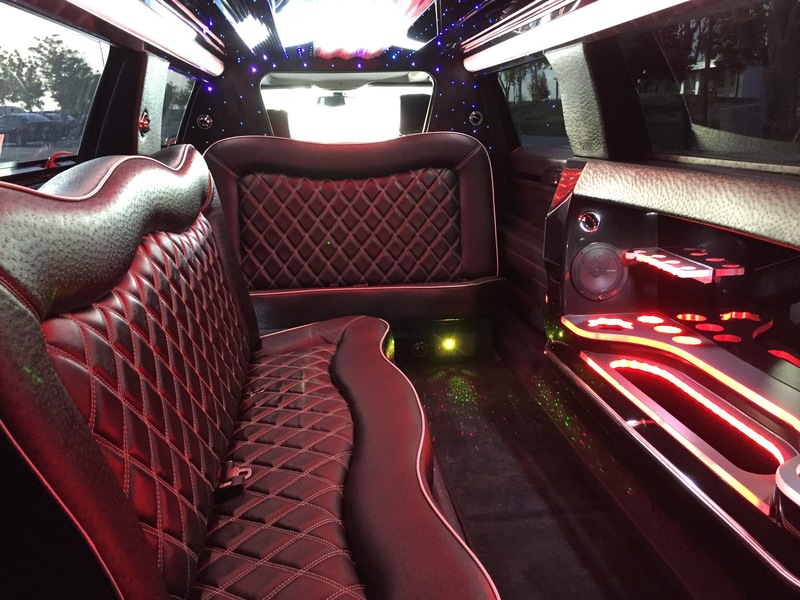 A very popular choice for groups of 6 to 9 passengers. 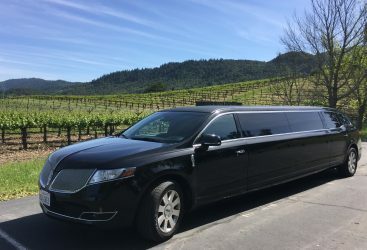 Great vehicle choice for wine tours and sightseeing tours in Napa and Sonoma Valley area.